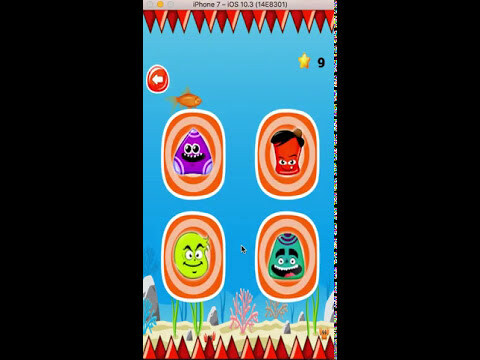 Jelly Jumping Mania is a very addictive Endless Jump game! Just tap, hold and release to jump. It's amazing endless game. There are four different types of game theme. So many characters and Easy to reskin. Just Replace Image and Sounds.